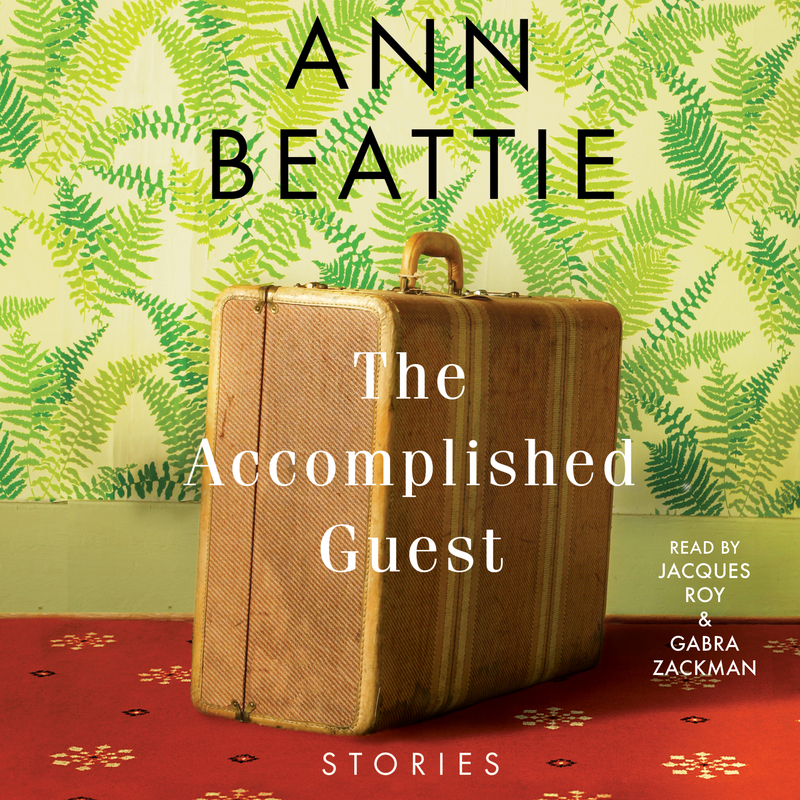 A magnificent new collection from award-winning author Ann Beattie—featuring recent O. Henry, Pushcart, and Best American Short Story selections. Surprising and revealing, set along the East Coast from Maine to Key West, Ann Beattie’s astutely observed new collection explores unconventional friendships, frustrated loves, mortality, and aging. One theme of The Accomplished Guest is people paying visits or receiving visitors, traveling to see old friends, the joys and tolls of hosting company (and of being hosted). The occasion might be a wedding, a birthday, a reunion, an annual Christmas party, or another opportunity to gather and attempt to bond with biological relatives or chosen families. In some stories, as in life, what begins as a benign social event becomes a situation played for high stakes. The stories in The Accomplished Guest are marked by an undercurrent of loss and an unexpected element of violence, with Beattie’s signature mordant humor woven throughout. Some characters provide welcome diversions, others are uninvited interruptions, all are indelibly drawn by the endlessly amusing and accomplished Ann Beattie. Beattie’s debut collection Distortions was published forty years ago, but her writing is as fresh, funny, and relevant as ever. She is “a national treasure, the author of short stories that will endure and continue to inspire” (Jay McInerney, The New York Times Book Review). 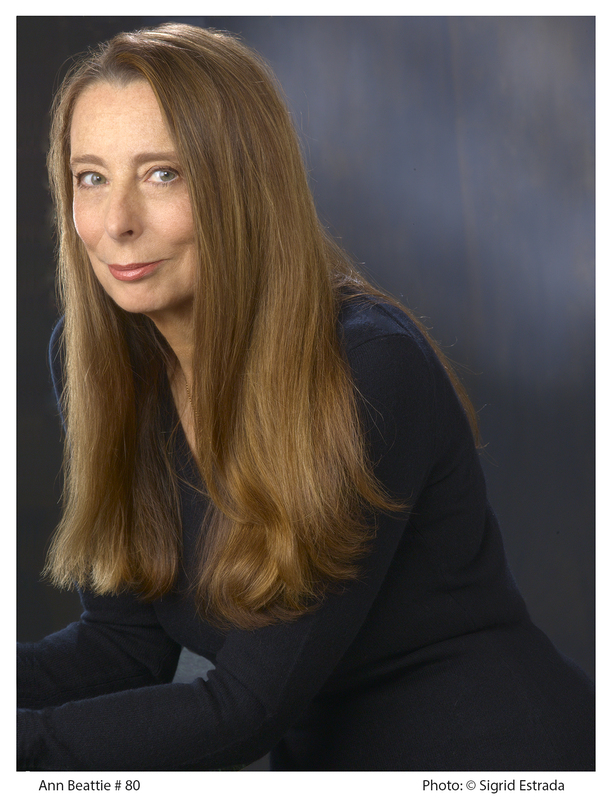 Ann Beattie has been included in four O. Henry Award Collections, in John Updike’s The Best American Short Stories of the Century, and in Jennifer Egan’s The Best American Short Stories 2014. In 2000, she received the PEN/Malamud Award for achievement in the short story. In 2005, she received the Rea Award for the Short Story. She was the Edgar Allan Poe Professor of Literature and Creative Writing at the University of Virginia. She is a member of The American Academy of Arts and Letters and of the American Academy of Arts and Sciences. She and her husband, Lincoln Perry, live in Maine and Key West, Florida.